Screen grab from the Park Forest Police Department’s #LipSyncChallenge, starring officer Tim Jones, #TIMSTRONG! The story you are about to read is true. No names needed to be changed. Everyone here is innocent. They did it all for Tim. Park Forest, IL-(ENEWSPF)- The Park Forest Police Department decided to take on the Lip Sync Challenge for Officer Tim Jones. We judge the video an instant classic, complete with Officer Jones himself in a starring role, and the rest of the department showcasing their moves. The department’s narrative about the video and why they chose to film the #LipSyncChallenge is below. Take some time first, perhaps, to just watch the video and take it all in. Have some tissues close by. This will make you laugh, smile, and cry — with pride. We salute the Park Forest Police Department. We salute Officer Tim Jones. Earlier this year, videos of police departments across the country putting on their best lip-syncing faces began to surface on the internet. The craze, dubbed the #lipsyncchallenge, showed the lighter side of policing as officers provided entertaining visuals set to some of their favorite tunes. The Park Forest Police Department’s take on the lip sync challenge, in a new video released today, puts a triumphant twist on the three and a half minute performance of police department staff. Park Forest Police Officer Tim Jones, shot while in the line of duty exactly two and a half years ago, shines in his lip syncing of a handful of lyrics from Kanye West’s 2007 hip hop smash Stronger and the Counting Crows 1993 rock classic Mr. Jones. Jones’ spirit is summed up to many in the Park Forest community through the #TimStrong hashtag that gained popularity after his improbable survival following the March 19, 2016 shooting that nearly claimed his life. The impact of two gunshots to the head fired from a suspect Jones was attempting to arrest following a reported residential break-in, resulted in a grave initial prognosis for the then 24-year-old rookie cop. Doctors suggested in the hours that followed the shooting that Jones’ chances of survival were slim. Miraculously, not only did Jones survive, he has gone on to make improvements few felt were ever possible, including the ability to regain his ability to speak. 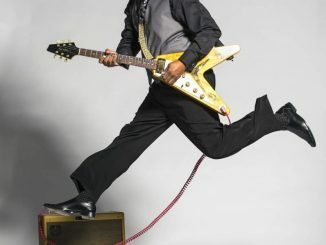 Jones showcases the strides he’s made in his cameo performance, repeatedly flashing his bright smile and occasionally taking on a lead role, while other officers dance around him and provide assistance by lip-syncing some lyrics themselves. Initially, the Park Forest Police Department had decided not to take part in the lip sync challenge. 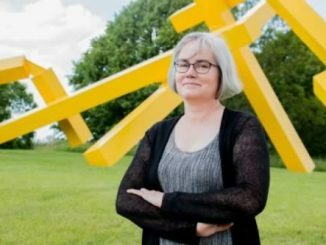 While having a robust presence of social media, it was felt that without something new to offer in the challenge, time and energy would be best spent elsewhere. But when the idea arose of making the challenge a celebration of Jones and his improbable recovery, the Police Department expended their full efforts. “If we were going to do a lip sync challenge video, we weren’t going to do it without Tim,” Chief Mannino said. 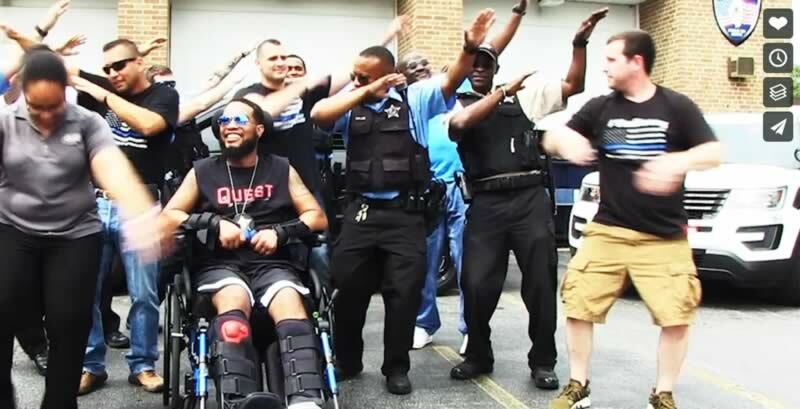 With the full support of Jones’ family, he made the trip to the Park Forest Police Department for the one-day of filming that included Officer Jones himself. Jones continues his recovery from his 2016 injuries, and while he still faces considerable challenges, his journey has been an inspiration to many who hear of his story, and the Police Department and greater Park Forest community continues to support their local hero. 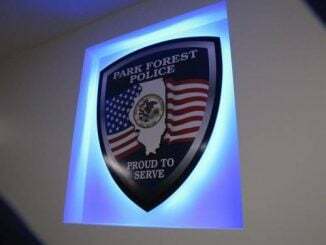 The Park Forest Police Department would like to thank the Village of Park Forest Communications Director Jason Miller for conducting the filming and production of the video. It would simply not have been possible without his efforts, and thank you to Tim Jones and his family for participating in this endeavor.